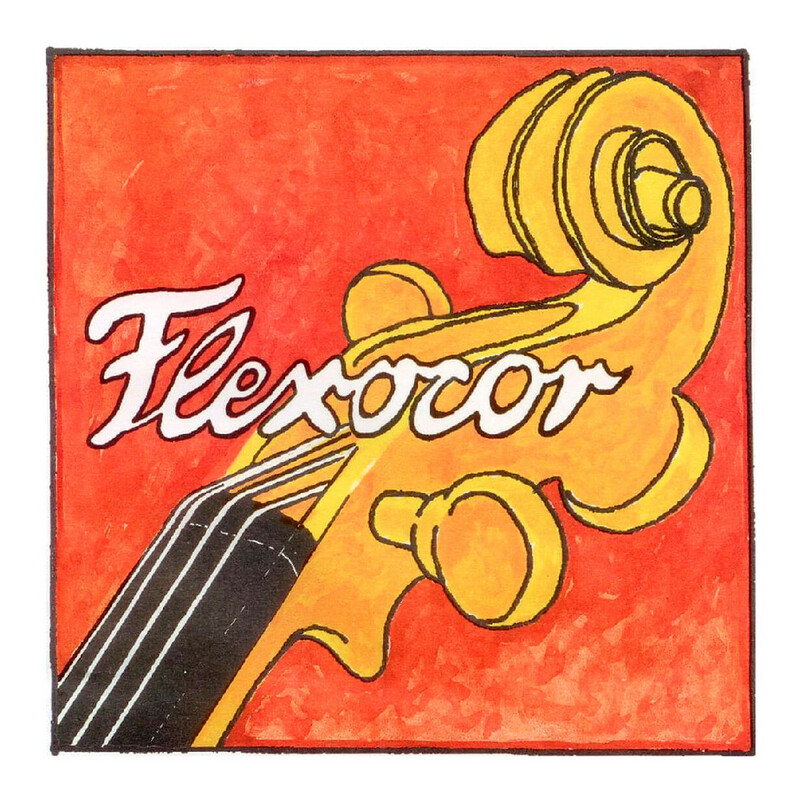 The Pirastro Flexocor 336020 Cello String Set offers a strong sound and immediate playability. The steel A string contrasts the rope D, C and G strings for a balanced tone with a rounded sound. The chrome, titanium and tungsten windings offer optimum playability and feel, making this set ideal for soloists. The stable tuning makes the Flexicore set easy to pick up and play with immediate response. For players that want a rich, balanced sound from their strings, the Flexicor set is an ideal choice. These strings have ball tailpiece ends and are designed to fit your full size cello.